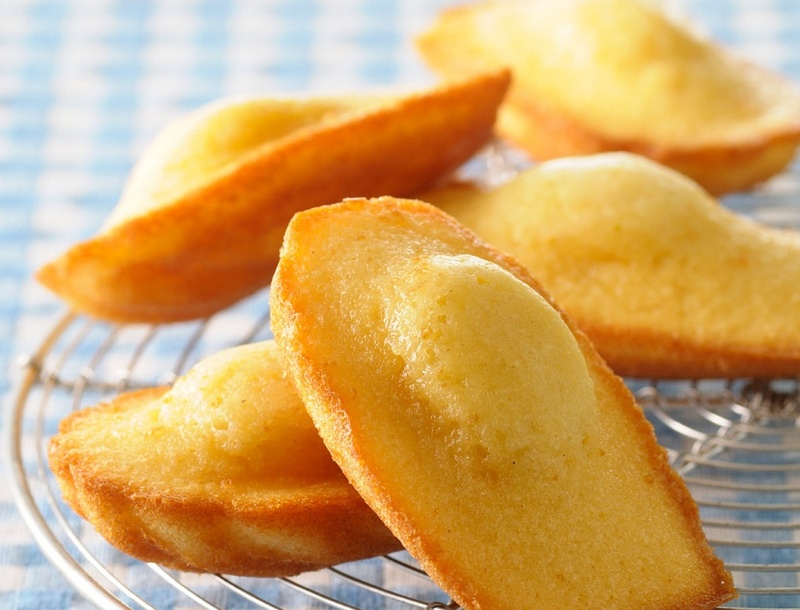 Madeleines are a classic little French cake, often served at Afternoon Tea. 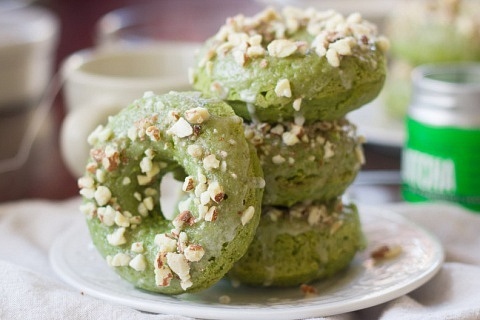 They are easy to make, look beautiful, and taste delicious. You will need to pick up specific Madeleine moulds but they are not expensive and well worth buying. 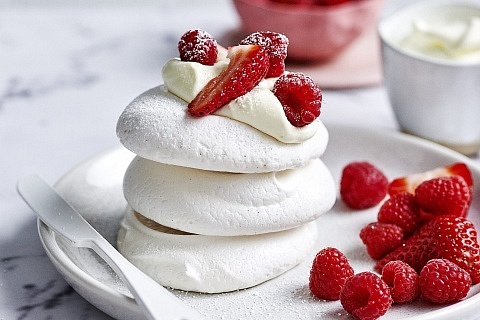 Butter your Madeleine moulds. Combine the eggs with both sugars and salt and whisk until frothy and pale in colour. Add the sieved flour, baking powder, lemon zest, thyme and fold in gently. Do not over mix. Add the melted butter and honey and mix until you have a smooth batter. Leave the mixture aside for 30 minutes. Preheat your oven to 180 degrees while you wait. It’s easier to put the mixture into a piping bag and pipe into the Madeleine moulds, if you don’t have any just spoon the mixture into the mould, filling ¾ of the way. You want to leave a little room as the Madeleines will rise. Bake in Madeline moulds for 5-10 minutes at 180 degrees, the time will vary depending on the size of your moulds, until it has risen a little in the middle and is golden-brown, but don’t overcook them. Pop them out of the moulds and while they are still hot, dip each side of the Madeleines into the lemon glaze, coating them. 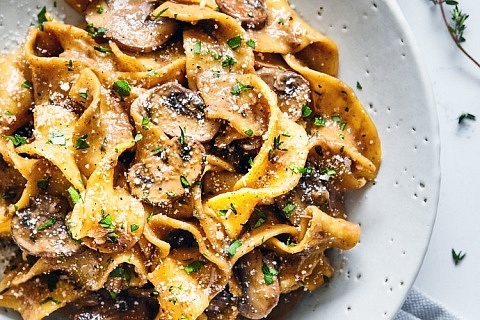 Eat, but save some for your mom! 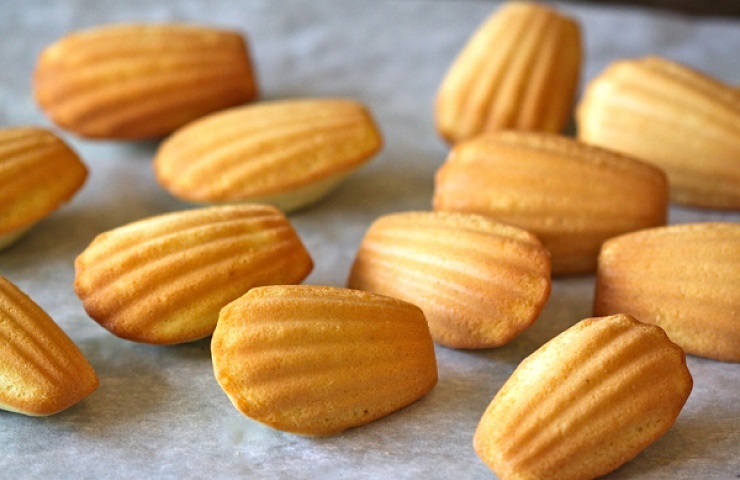 Let us know how your Madeleines turned out! !